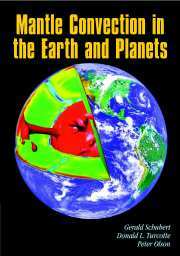 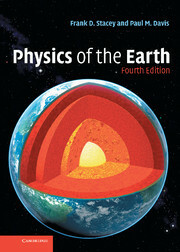 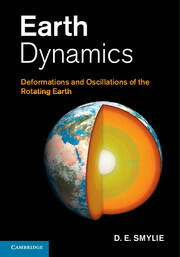 Covering both astronomical and geophysical perspectives, this book describes changes in the Earth's orientation, specifically precession and nutation, and how they are observed and computed in terms of tidal forcing and models of the Earth's interior. 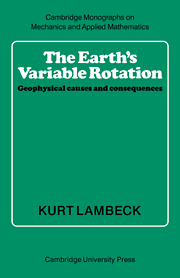 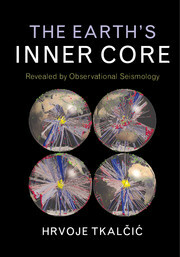 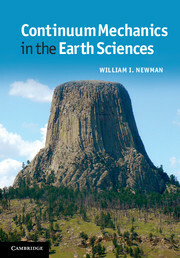 Following an introduction to key concepts and elementary geodetic theory, the book describes how precise measurements of the Earth's orientation are made using observations of extra-galactic radio-sources by Very Long Baseline Interferometry techniques. 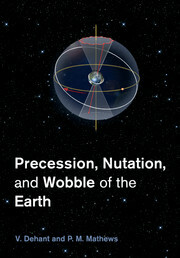 It demonstrates how models are used to accurately pinpoint the location and orientation of the Earth with reference to the stars, and how to determine variations in its rotation speed. 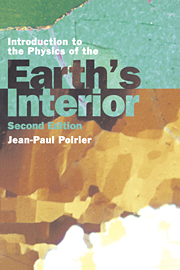 A theoretical framework is also presented that describes the role played by the structure and properties of the Earth's deep interior. 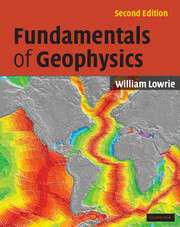 Incorporating suggestions for future developments in nutation theory for the next generation models, this book is ideal for advanced-level students and researchers in solid Earth geophysics, planetary science and astronomy.